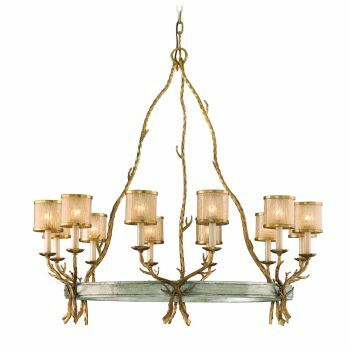 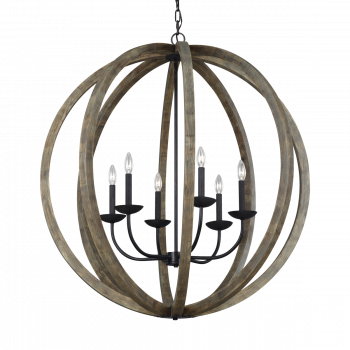 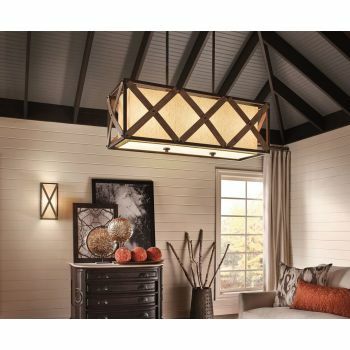 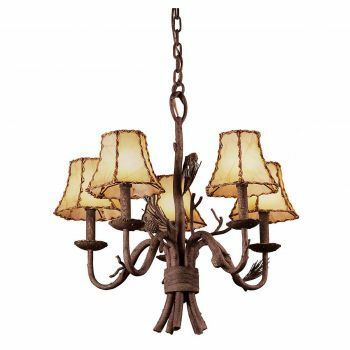 Add a natural feel to your home with a rustic chandelier! 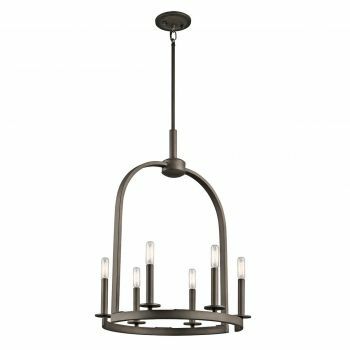 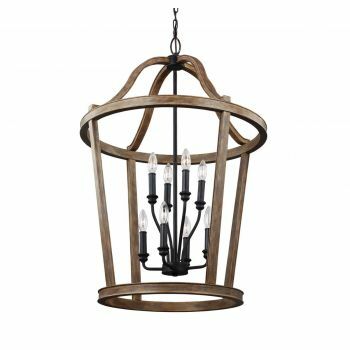 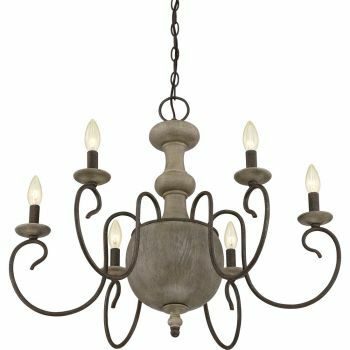 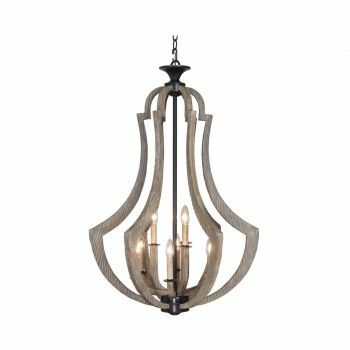 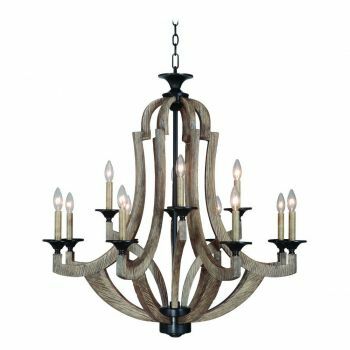 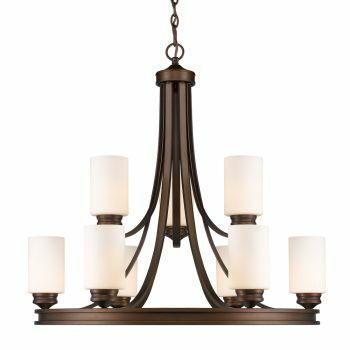 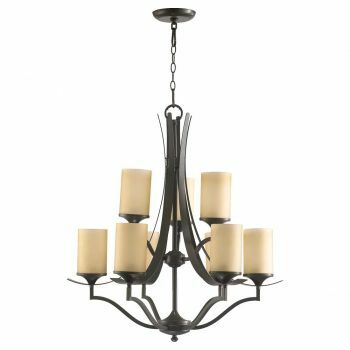 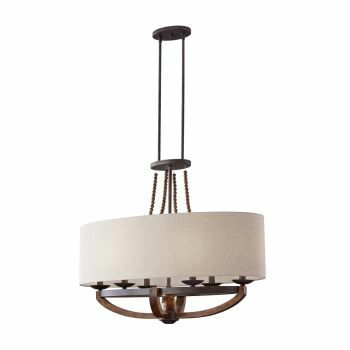 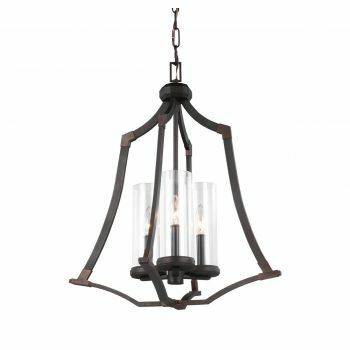 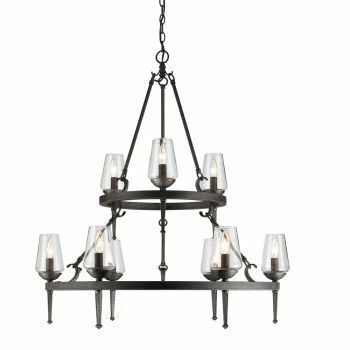 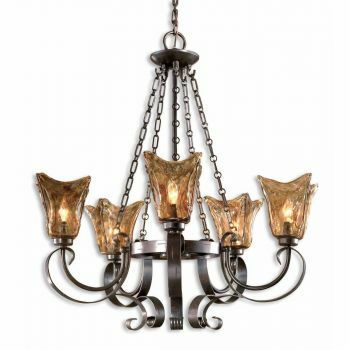 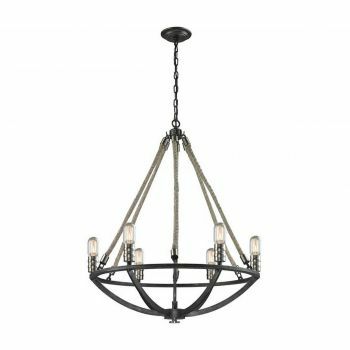 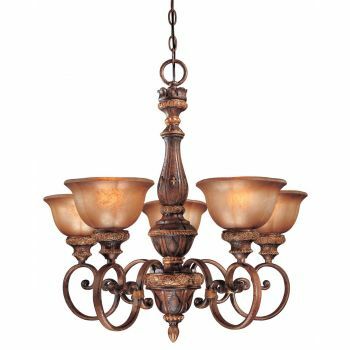 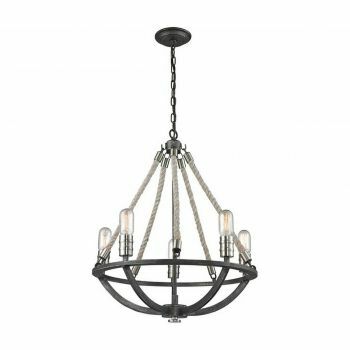 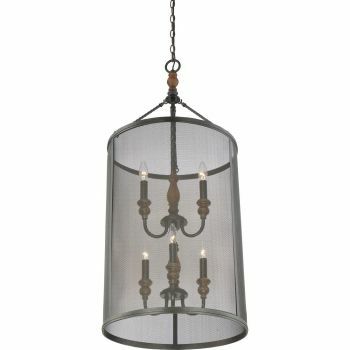 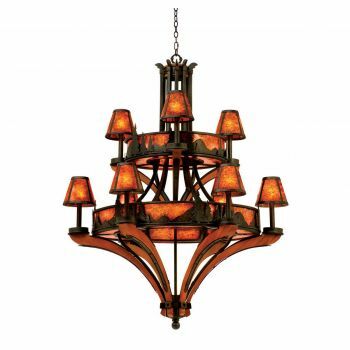 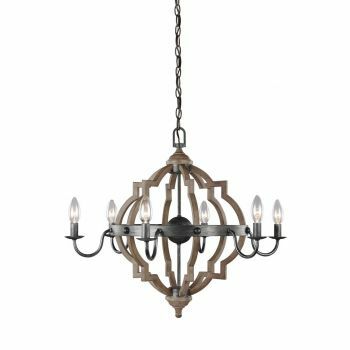 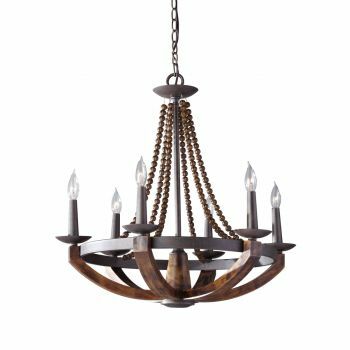 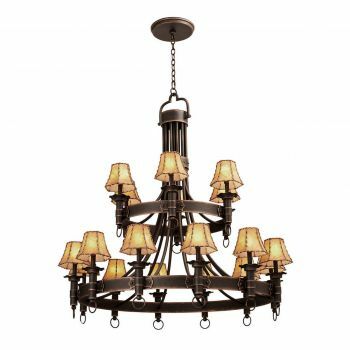 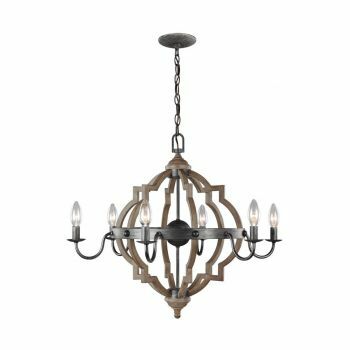 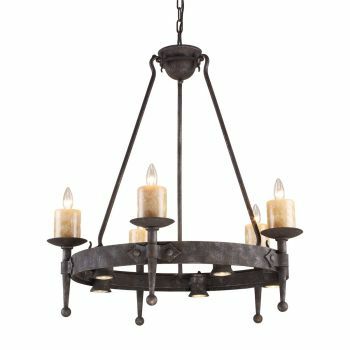 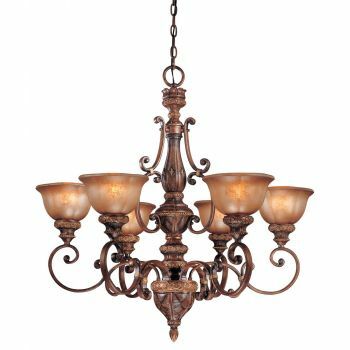 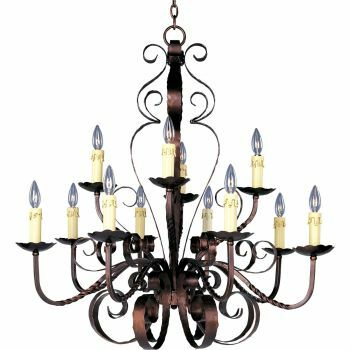 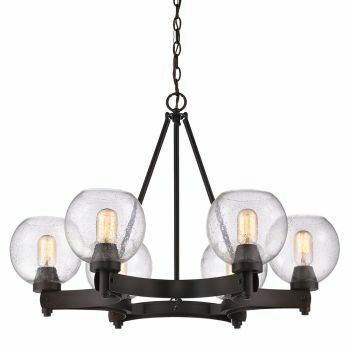 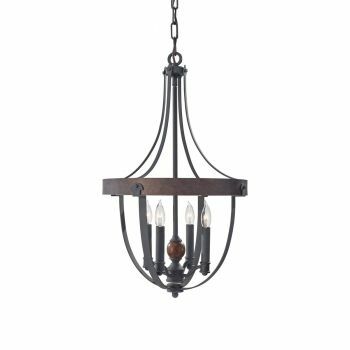 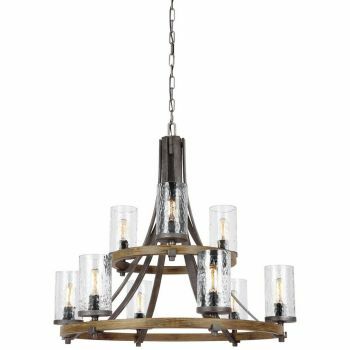 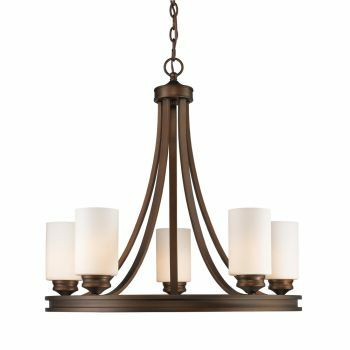 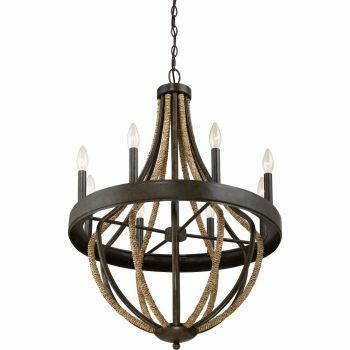 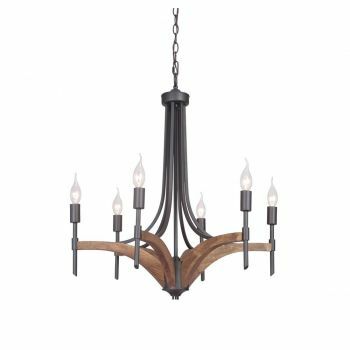 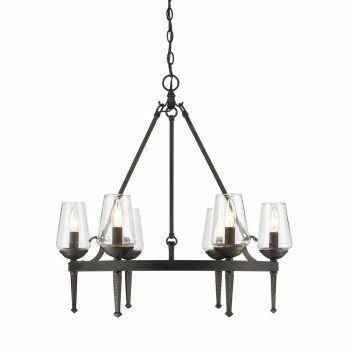 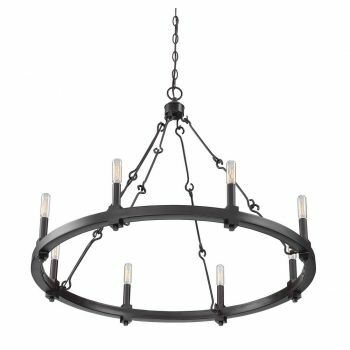 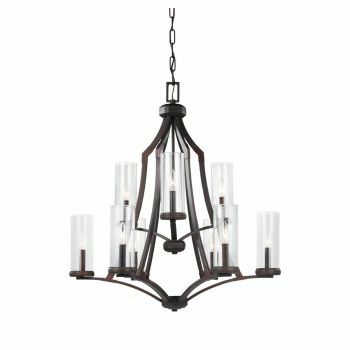 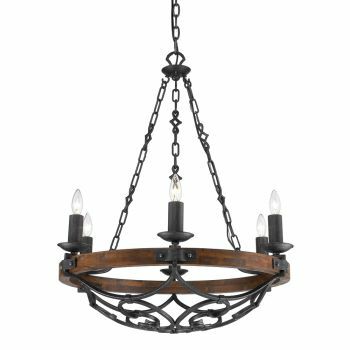 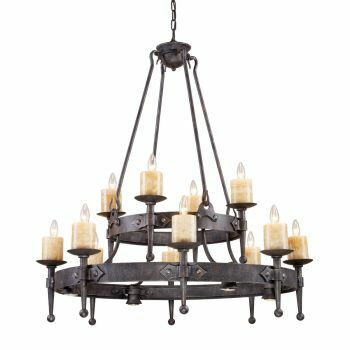 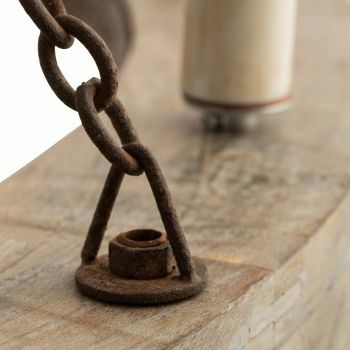 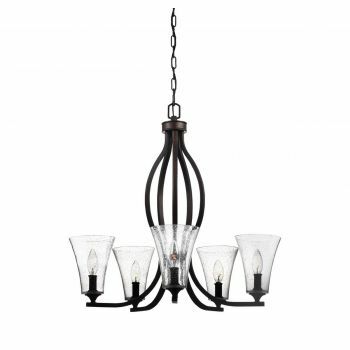 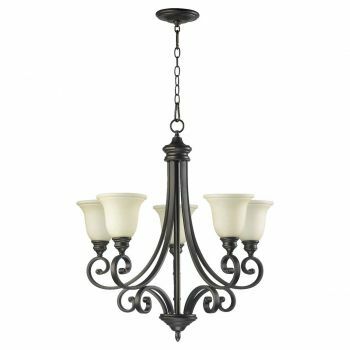 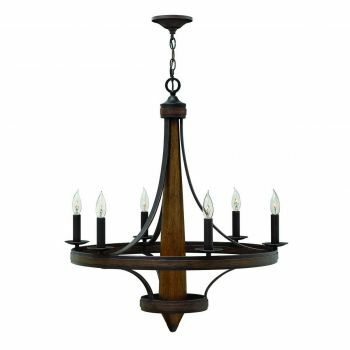 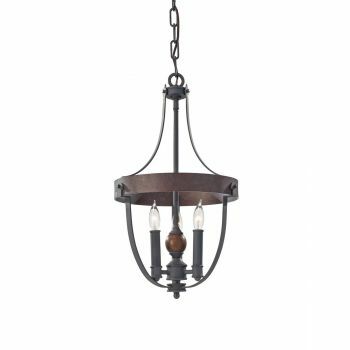 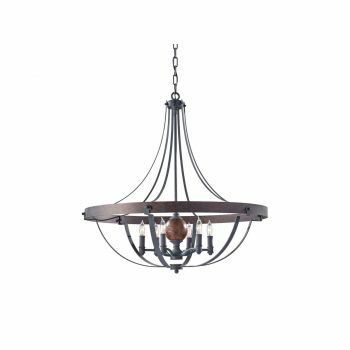 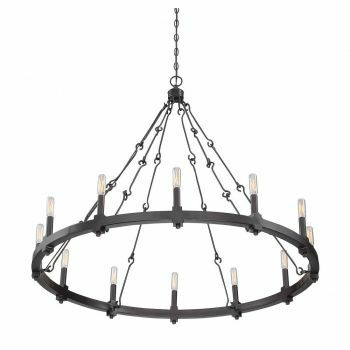 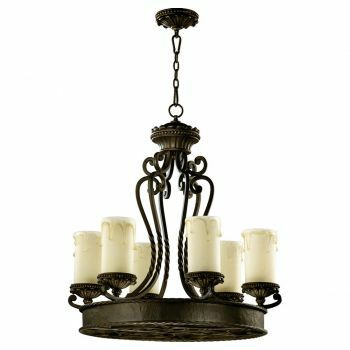 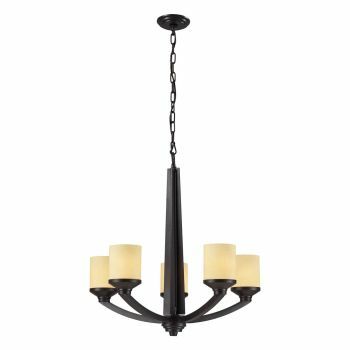 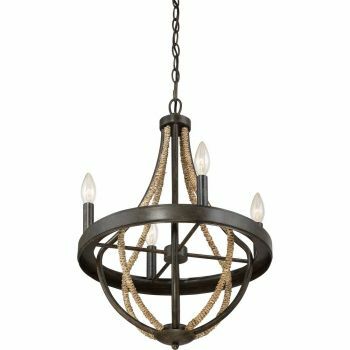 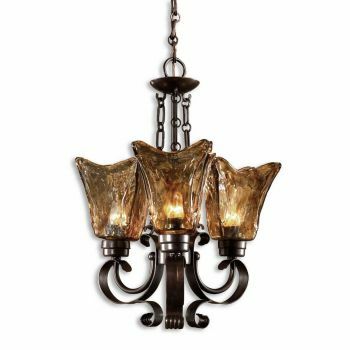 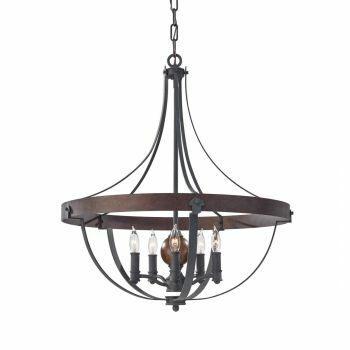 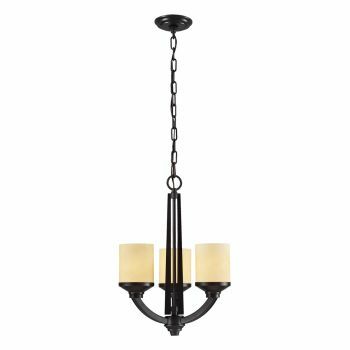 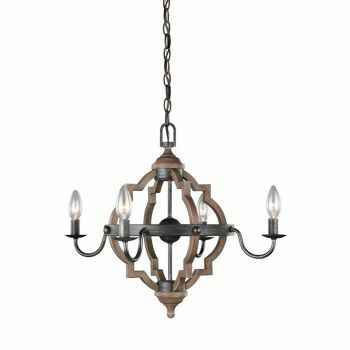 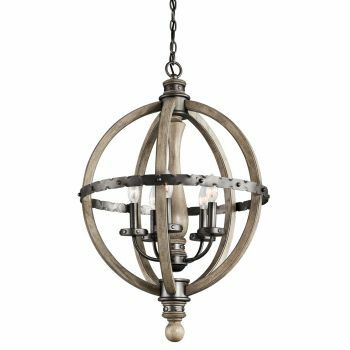 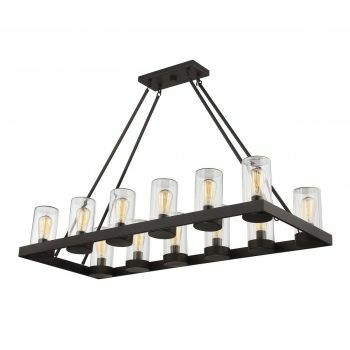 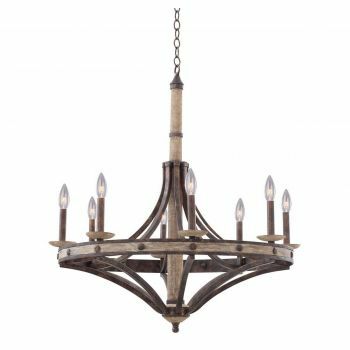 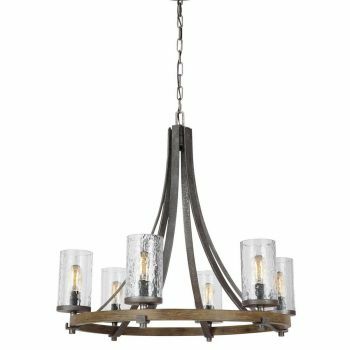 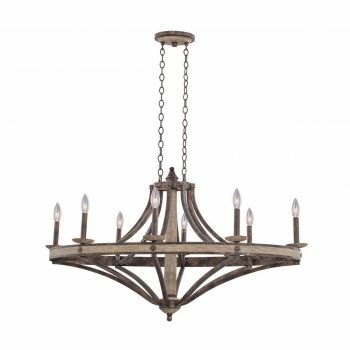 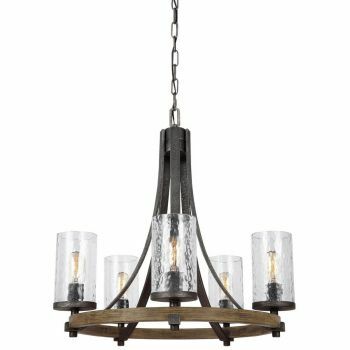 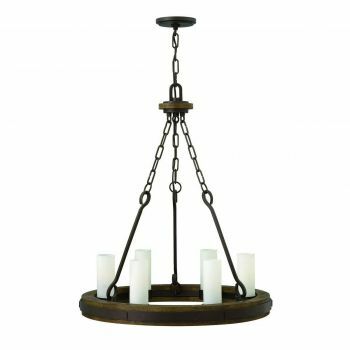 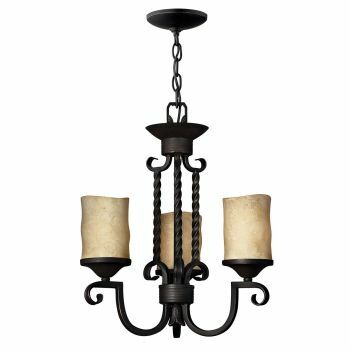 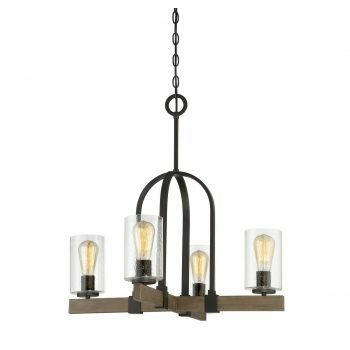 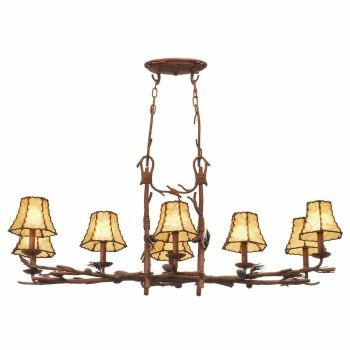 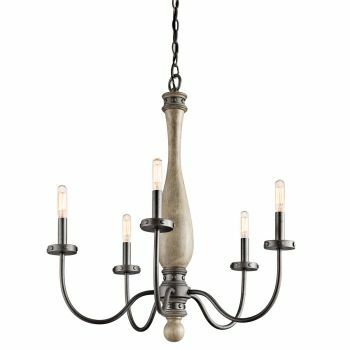 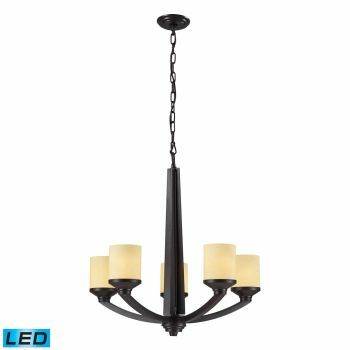 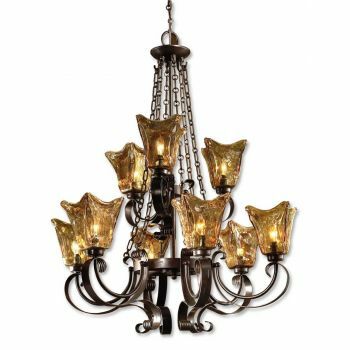 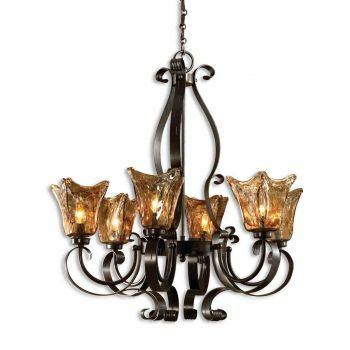 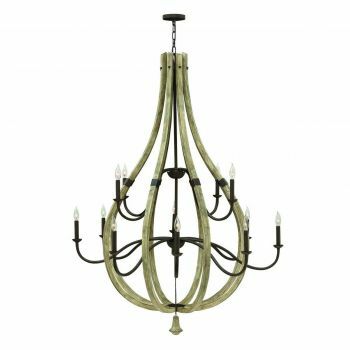 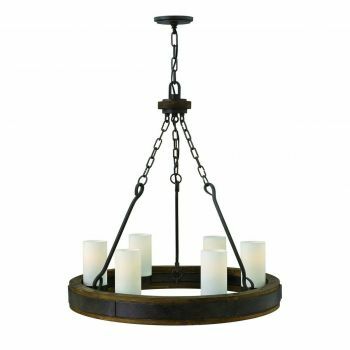 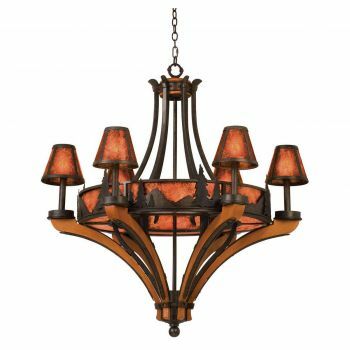 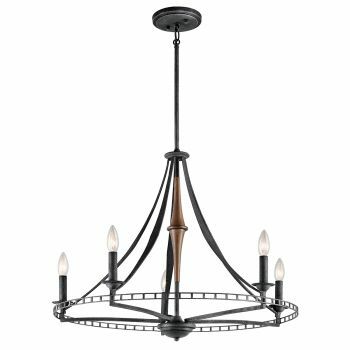 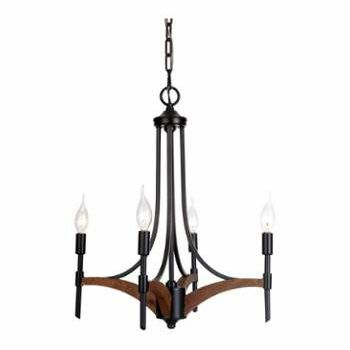 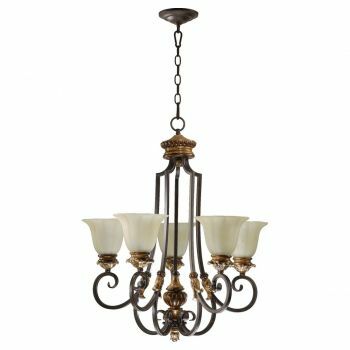 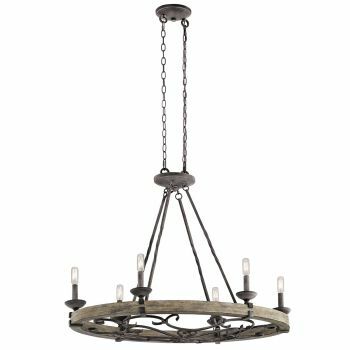 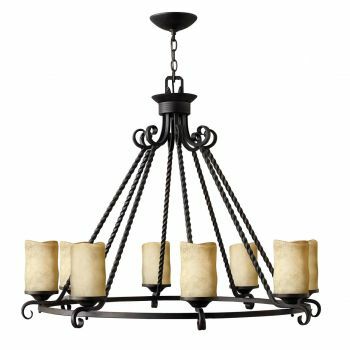 Our selection of rustic chandeliers runs the gamut from down-home Western looks to bold Tuscan styles, from French country to contemporary remixes adorned with wood. 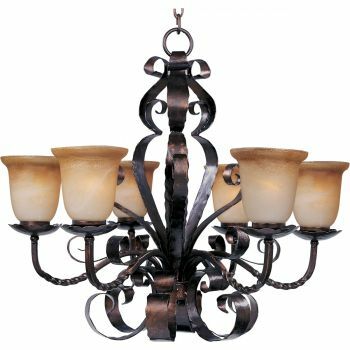 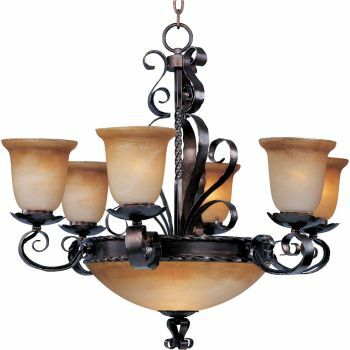 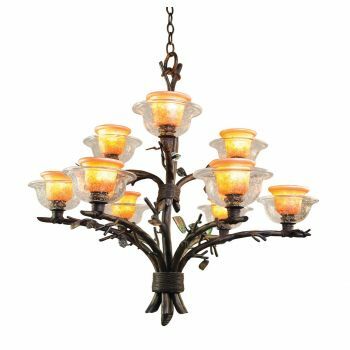 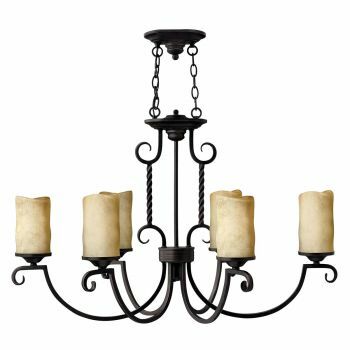 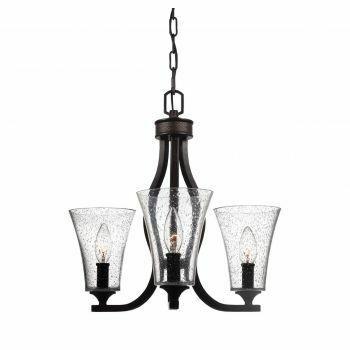 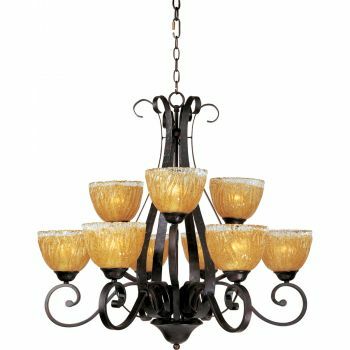 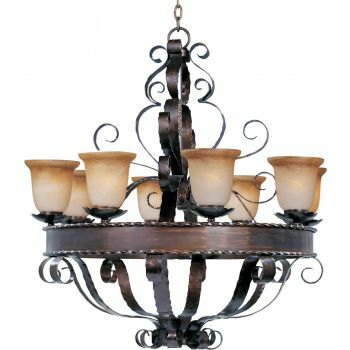 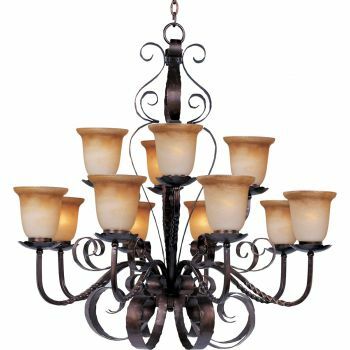 You'll find chandeliers with wrought iron, realistic candle covers, natural inspirations and more! 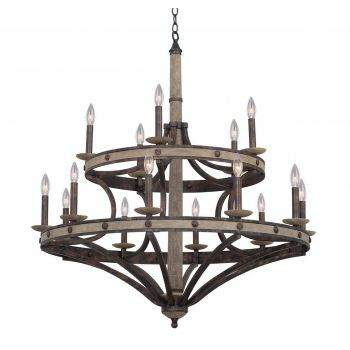 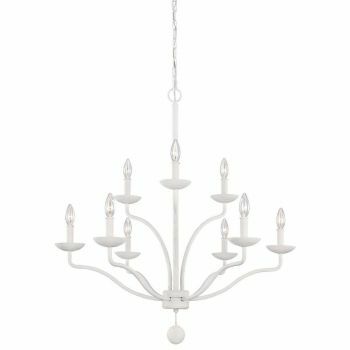 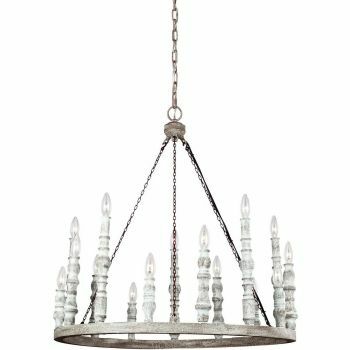 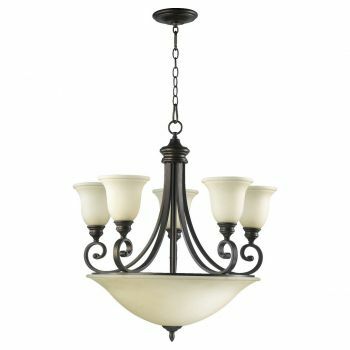 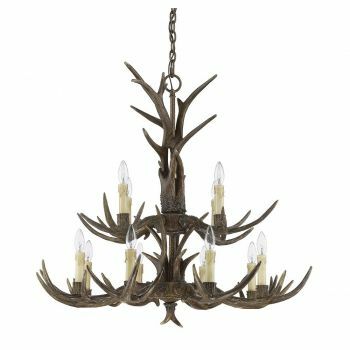 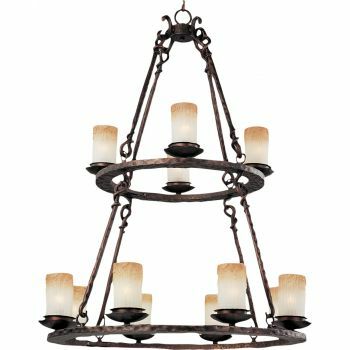 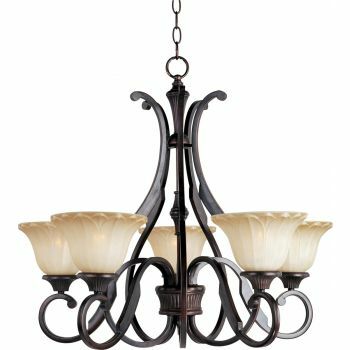 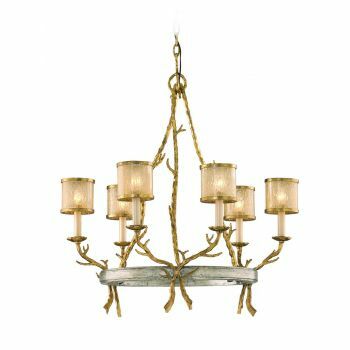 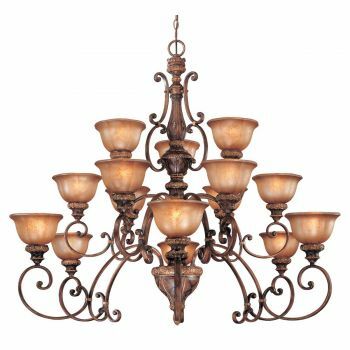 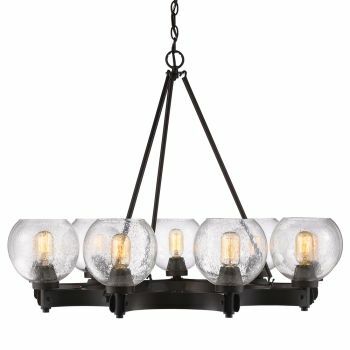 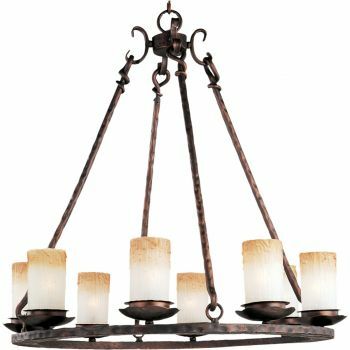 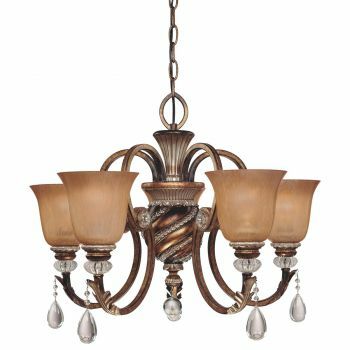 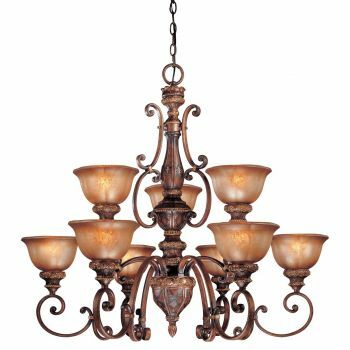 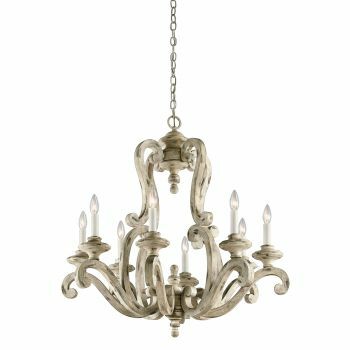 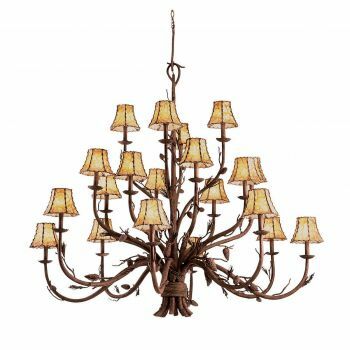 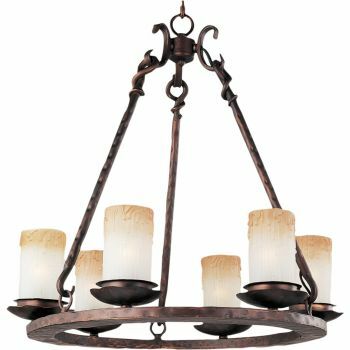 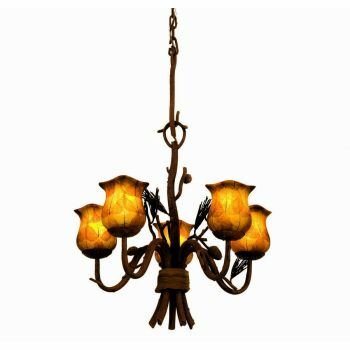 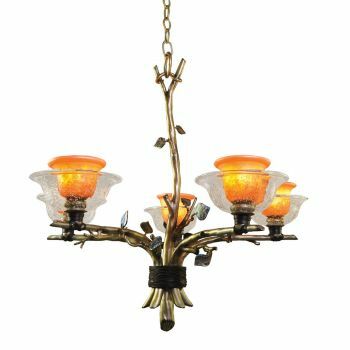 Whether you live in the middle of the city or in a cozy country lodge, you'll find a rustic chandelier to suit you here.